ProCare Plumbing Services is a locally owned and operated, fully licensed and insured plumbing company specializing in both residential and commercial plumbing. Our new location is situated just north of Moncton, New Brunswick on McLaughlin Rd. Since 2003, we have been providing plumbing and water treatment services to both residential and commercial customers throughout South Eastern New Brunswick. We take pride in our work ethic and customer focused service, and it’s evident by the number of referred customers we see each week. 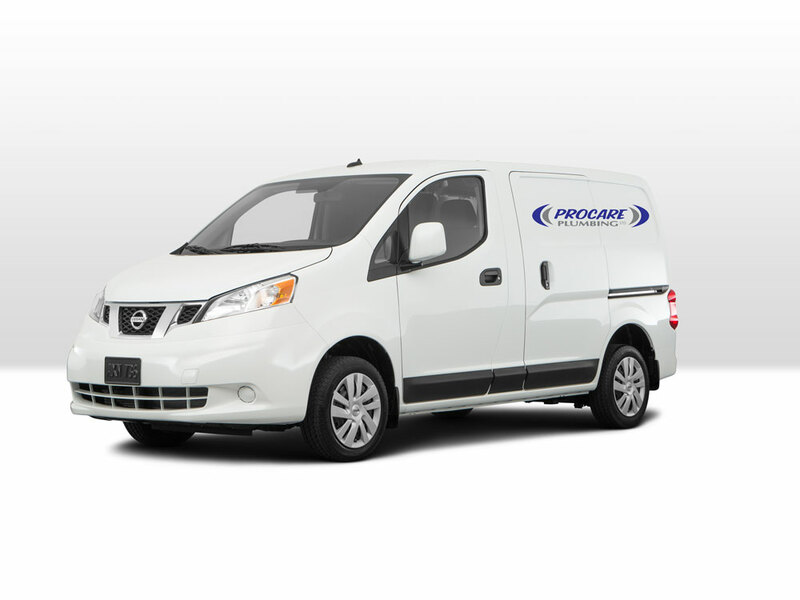 Bringing quality craftsmanship and committed, reliable service to our customers, ProCare Plumbing Services has established a reputation in the construction business as a building associate you can rely on. Whether it’s a home or office undergoing renovations, a new housing development, or an emergency in the middle of the night, you can depend on our licensed technicians to provide you with the best plumbing service in South Eastern New Brunswick. Our dedication to quality work and customer satisfaction has made us the foremost experts in plumbing service as well as new construction. What matters most to us, is, solving our neighbour’s water problems. 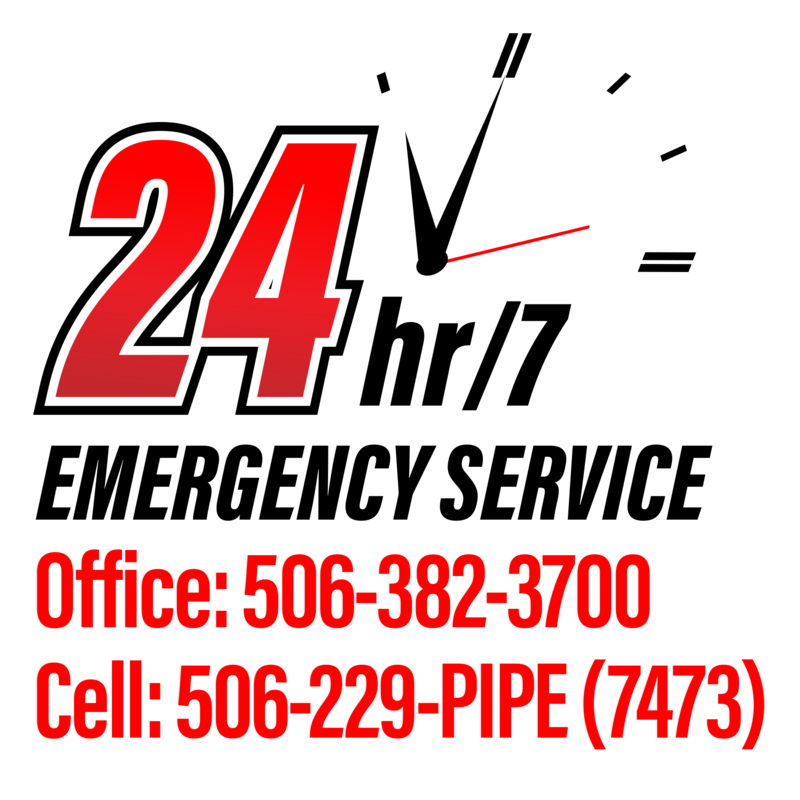 Please contact us at your convenience, to discuss your plumbing needs. ProCare Plumbing is ready to take care of all your residential or commercial plumbing needs. 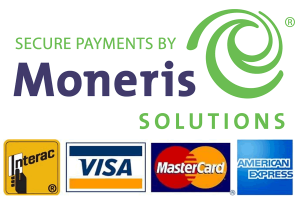 We offer 24/7 Emergency Service in South Eastern New Brunswick. Copyright ProCare Plumbing Services 2019. All Rights Reserved.